Calling all Teachers, Teaching Assistants and Students. 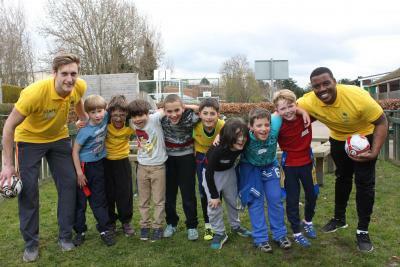 In fact, working at our London Day Camps (aka Playschemes) is suitable for anyone who is available during the school holidays and loves working with kids! Running from East Finchley, this is your opportunity to have an exciting working week while enhancing our fun and safe day camps for children aged 3-13. The camps run Monday – Friday and hours are usually 08:30 to 16:00. On Mondays everybody starts at 08:00, and once a week staff are required to stay until 16.30. Training and set up, which everybody must attend, takes place on the Sunday before the first day of camp. 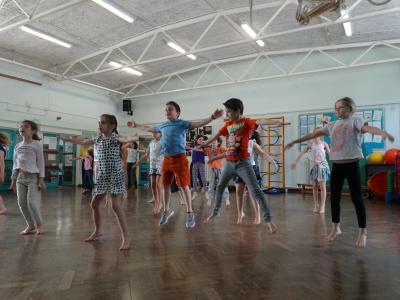 Find out more about our Day Camps. **You must be available for all four weeks from Sunday 28th July. Successfully & patiently interact and communicate with children and parents. Think on your feet and adapt to difficult situations. * Equivalent qualifications will also be accepted. 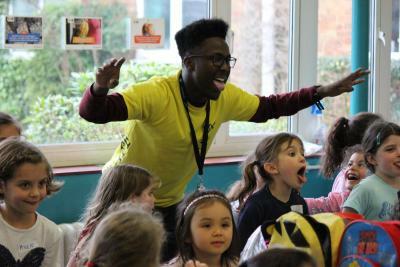 Our roles has much of the information you'd want to know about the jobs at Mini Minors & XUK London day camps. Weekly wages range from £225 to £400 at our day camps, depending upon experience, qualifications and the position you hold with us. Managers can expect to earn £500+. The people I work with are amazing! We all get along... You feel like part of a family when you're at camp!